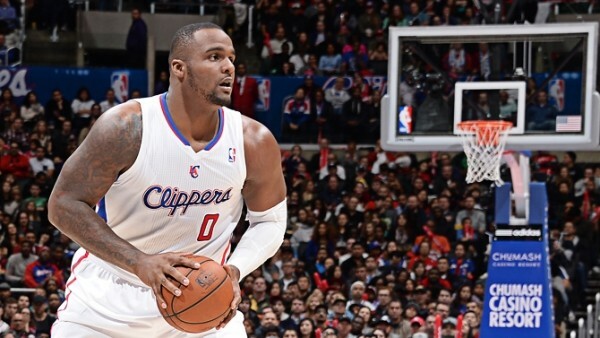 Being relatively injury free over the last two seasons hasn’t helped Glen Davis gain too much traction in free agency, with the Los Angeles Clippers and Milwaukee Bucks the only teams showing some interesting in him. Davis is in discussions with the Clippers to return after playing for them a season and change, traded to them from the Orlando Magic in the 2013-2014 NBA Season. Davis hasn’t been able to really prove himself a successful “buy” not giving them too much off the bench, averaging 4 points and 2.5 rebounds in just over 12 minutes per game. Maybe Davis is waiting for a situation in which he can play a bit more, but both for the Clippers and the Bucks it’s not looking to optimistic for him. Davis just isn’t that good anymore, and has never been someone who puts up numbers that are far more impressive except for his short stint in Orlando, especially once Dwight Howard was gone. Davis has averaged 8 points per game throughout his career which includes the Boston Celtics (two finals, one title ring), the Magic and the Clippers. His best season was in 2012-2013, averaging 15.1 points a night, although he played just 34 times. He signed a one-year veteran’s minimum deal with the Clippers last year, and that will be what he signs this time, if they take him back.